Will Android developers be forced to start charging for their offerings? 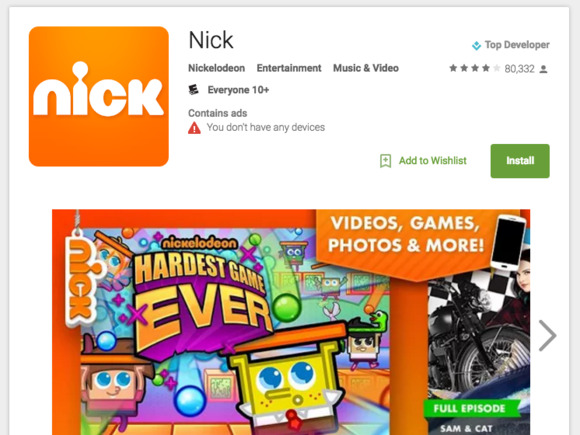 Google Play is now warning users when apps contain in-app advertising. The “contains ads” designation appears in the store right beside an app’s icon, alongside the spot where Google Play lets users know if an app contains in-app purchases. The company had warned developers last year that the move was coming; a sharp-eyed Reddit user noticed this week that the policy had finally gone into effect. Google’s new policy requires that developers declare when their offerings contain ads—or else risk having their apps suspended from the Google Play store. The company also reserves the right to independently verify and add the label if warranted. Although ad-supported apps often make it possible for users to get software without paying a price—or, in some cases, a higher price—they can be an annoyance to some users, taking up real estate on a phone’s limited-size screen, or they can even present technical challenges—gobbling up power and data while they run. What counts as an ad? Google’s support document suggests the usual suspects—banners and interstitial presentations that are clearly ads, as well as “native” content (like sponsored stories) that sells a product while looking indistinguishable from other content offered by the app. Why it matters: Developers often offer free apps for two reasons: They’re making money from ads, or hope to get users to pay for a better version of the same app that offers more features. But ads can often be unpopular with users, as evidenced by the rise of ad blockers. If Google Play’s new designation results in a drop in dowloads for such apps, expect more developers to begin charging a dollar or two for apps that are seemingly free today.